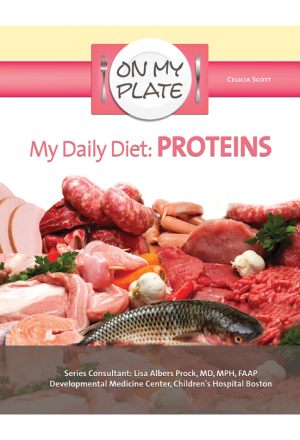 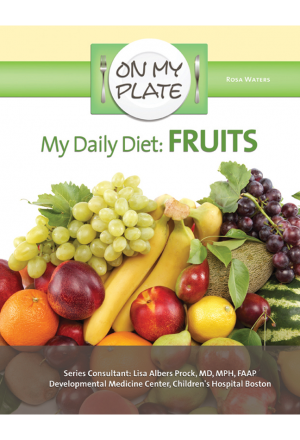 View cart “My Daily Diet: Proteins” has been added to your cart. 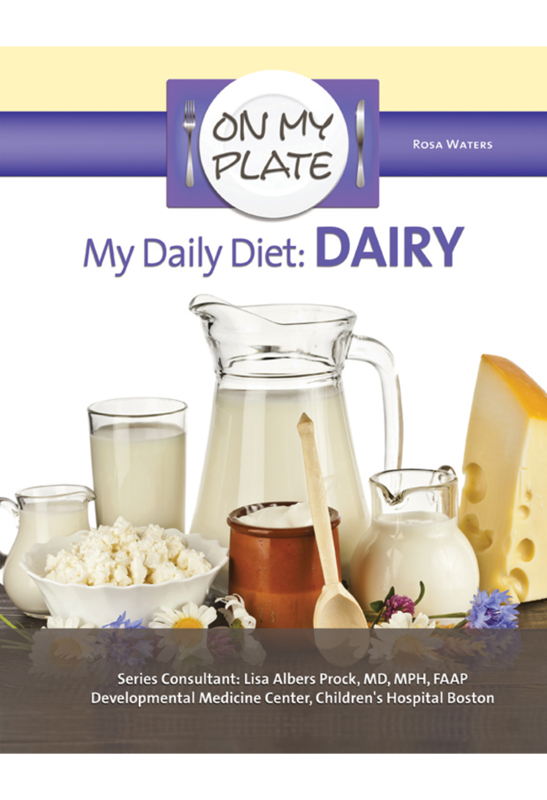 Whether we're drinking a glass of milk, eating a grilled cheese sandwich, or enjoying a yogurt, most of us eat a lot of dairy. 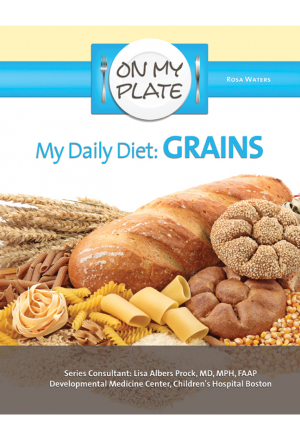 But why is having dairy foods every day an important part of a balanced diet? 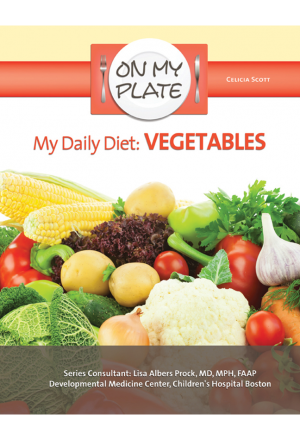 Discover the story that lies behind each glass of milk and slice of cheese–and learn how to make smarter, healthier food choices every day!